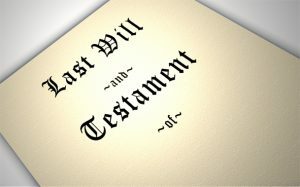 Are You Sure Who Will Inherit Your Estate? 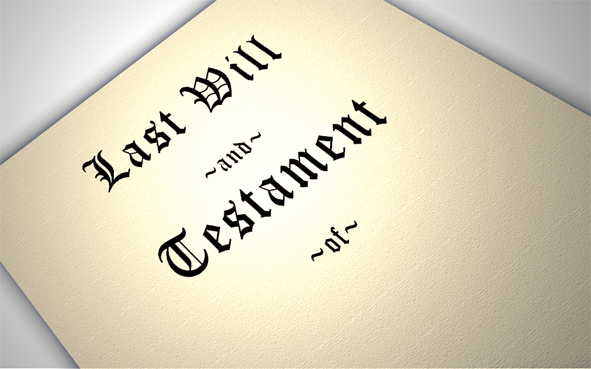 By making a valid Will you may be certain that your Estate will pass on to certain chosen beneficiaries. However, A recent case will cause concern to anyone who has a specific wish that their estate should not pass to certain people. This case involved a woman who left an estate of £486,000 to a variety of animal charities. The woman had a daughter, from whom she had been estranged for more than 25 years. She had written a letter explaining exactly why she did not want her daughter to benefit under her will. The daughter, despite not having had any form of support from her mother since the estrangement, sought a share of the estate by making a claim under the legislation designed to grant relief to people who are dependent on a person who dies without making reasonable provision for them. The Court of Appeal accepted the daughter’s claim, apparently on the ground that she was not well off and was a deserving case. So, despite her mother’s specific wish, the daughter stands to inherit from her mother. The final amount has yet to be finalised as the court decides what actually constitutes ‘reasonable provision’. If you are concerned that your assets may fall into the hands of someone undeserving, we can advise you on the steps to take to help make sure this does not occur. Contact Newnham & Jordan Solicitors for all Wills, Trusts, Lasting Powers of Attorney and Court of Protection Legal advice. Property Title Fraud ~ What is it?